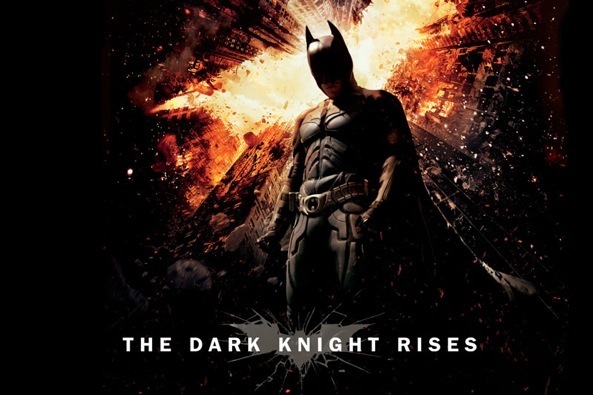 The Dark Knight Rises, the third installment in Nolan’s Batman film series and a sequel to the 2005 Batman Begins and 2008 The Dark Knight, has hit the silver screen with a 87 percent score on Rotten Tomatoes, a testament to film director Christopher Nolan’s skills. 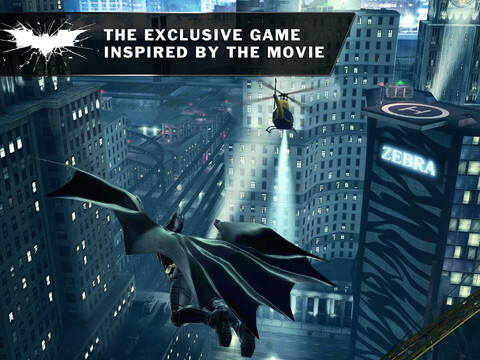 The movie’s box office success is bound to help Gameloft’s officially licensed title sell well. 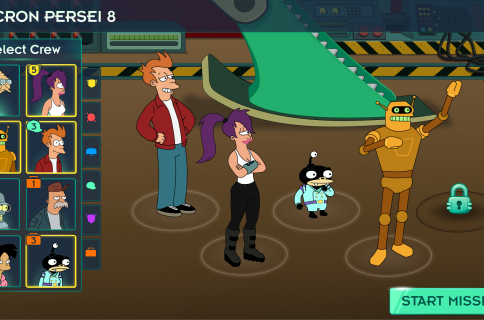 The game comes with dozens of missions and random events that task you to deal with hostage situations, bomb squads, jailbreaks and car chases. An elaborate fighting system is also part of the deal, letting you master a bunch of different moves and cinematic effects. As is the norm these days, you can also collect items scattered throughout the city to unlock upgrades and new fighting skills. Sadly, release notes don’t mention Retina support, though it may come later by way of a free update. Here, a couple iPad screenies. 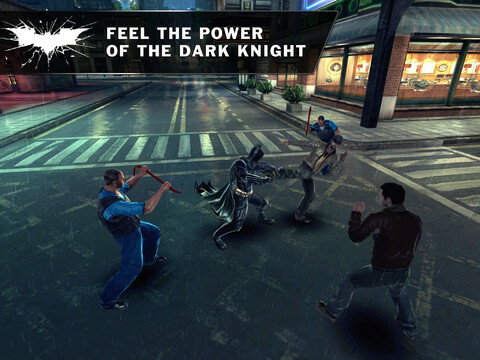 The Dark Knight Rises is available now in the App Store for $6.99. It’s a universal binary supporting both iPhone and iPad natively and weighs a whopping 819MB. The game is compatible with the iPhone 3GS, iPhone 4, iPhone 4S, third and fourth-generation iPod touch and all iPad models running iOS 4.0 or later. The Dark Knigh Rises will also land shortly on Android devices via Google’s Play Store. And if you can’t get enough of Batman, now’s a good time to pick up Warner Brothers’ Batman Arkham City Lockdown for just 99 cents, down from its usual asking price of six bucks. If you’ve taken the plunge, let us know whether The Dark Knight Rises is any good down in the comments.